The 2015 Emmy Awards are here and though they are all about television, there are a surprising number of stars from other walks of the performing arts who have made a splash in the Emmy pool. It should come as no surprise to anyone the Beyoncé is one such artist. Beyoncé has been nominated for an Emmy this year in the Outstanding Special Program for her On the Run HBO tour special with Jay-Z. 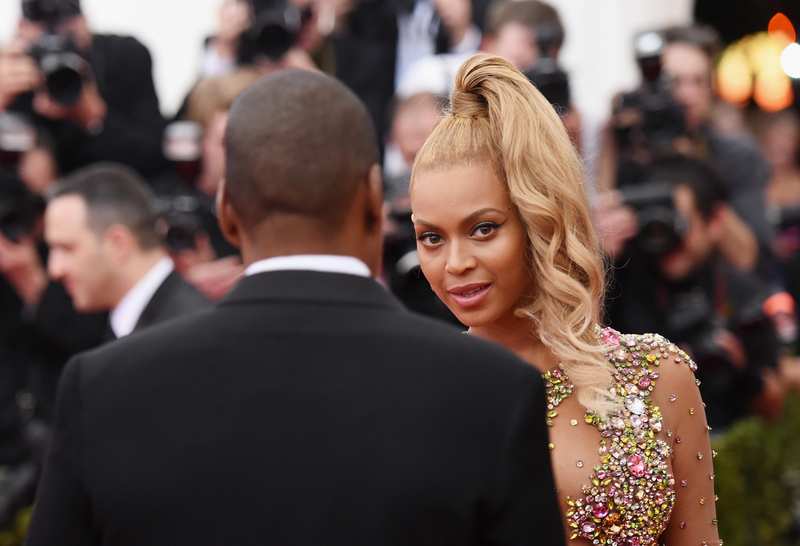 The question is, will Beyoncé be at the Emmys? No party is complete without Queen Bey and the Emmys is certainly no exception, unfortunately she didn't grace us with her presence. There are a myriad of reasons why Beyoncé needed to attend the event — the glamorous evening certainly isn't complete without her. Beyoncé never fails to keep us on our toes; we never really know when or where she'll pop up and wow us with her glorious presence. Being one of the biggest pop stars in the world makes for a pretty busy schedule so I get that she can't always be there when I need her to... but Beyoncé totally deserved to be at the Emmys for the following reasons. Beyoncé is a tour de force in the fashion world as well as in the music world. The Emmys are all about glamour and who wore what and it just doesn't do to have a red carpet that was not graced with Beyoncé's presence. Beyoncé and Jay-Z are nominated for an Emmy together! That is, like, the epitome of #relationshipgoals. Beyoncé totally needed to show up with her hubby in tow so she could give all the Bey-Z 'shippers something to celebrate. There is no higher level of accomplishment in the entertainment world than the EGOT elite aka the hallowed circle of people who have all won an Emmy, Grammy, Oscar, and Tony. Beyoncé's already got about a million Grammys and now she's nominated for an Emmy. This could be the night she gets halfway to EGOT status. I mean, I wish she was there, but it would still be a cool win even if she wasn't there to accept it. Good luck, Bey!